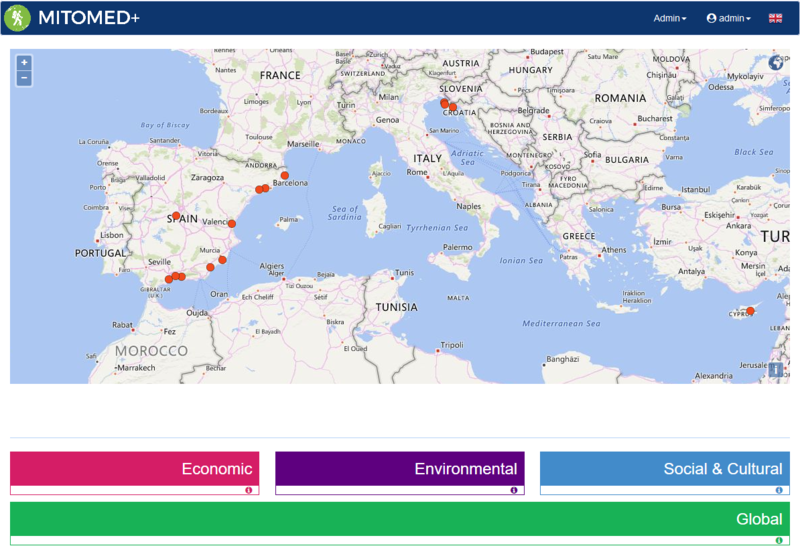 MITOMED+ focuses on the following types of action: improvement of public sustainable development policies, developing of joint planning tools and action plans and transfer of practices in other MED and EU regions. Capitalising main results through their mainstreaming into regional policies and extension to other MED and EU regions. 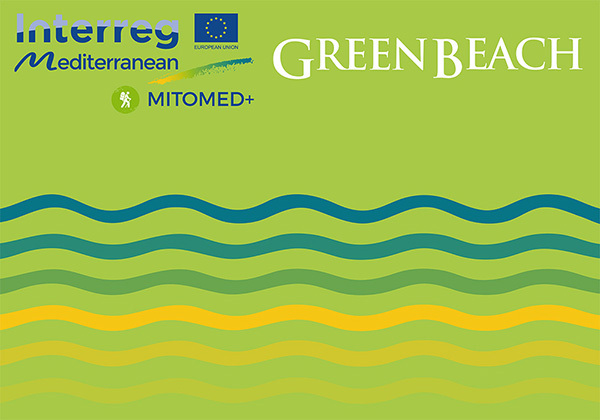 The Green Beach Model identifies the main features of the MITOMED+ sustainable beaches. It is a tool for local authorities and beach operators that helps make better-informed decisions about managing beaches in a sustainable way, using a consistent approach.